If you like this free game, try Apothecarium: The Renaissance of Evil. Upon arrival, you will find out that the girl, who handed you the note, mysteriously died. School students are submerged in a lethargic sleep and it involves something that is hidden within the building. Guided by memories of the dead girl, and the ghosts of students who died before, you have to pass through this school and find out what happened fifty years ago. 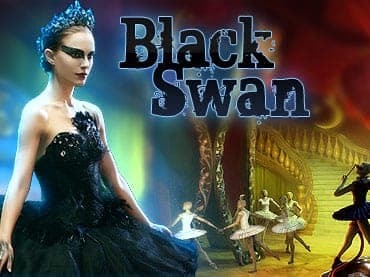 If you have questions about Black Swan game, please contact us using this form.